Christmas evening openings and a superstar! 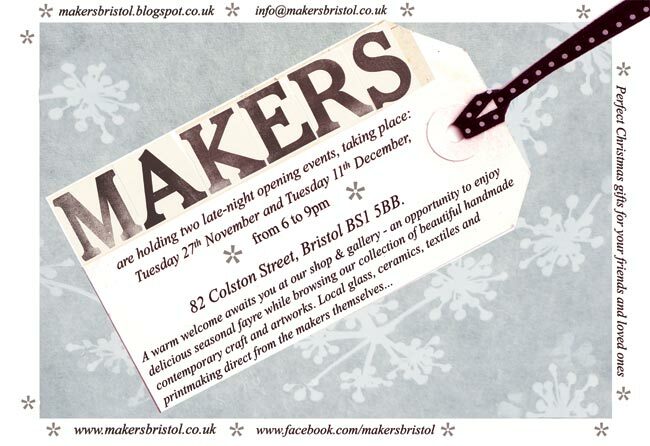 MAKERS have some special open evenings..
see the invite below & we hope to see you there. 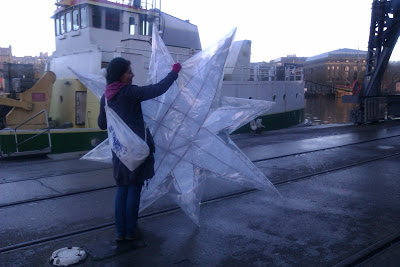 Also we have a new superstar in our midst, which has to been seen to be believed. Here it is on its epic journey to the shop. Well done Luke and Sarah for making it and Dora for helping with the long walk along the docks to deliver it! 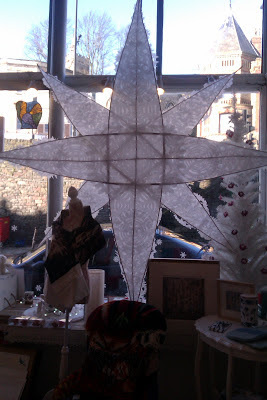 We are also open sundays up until Christmas 11-4pm.